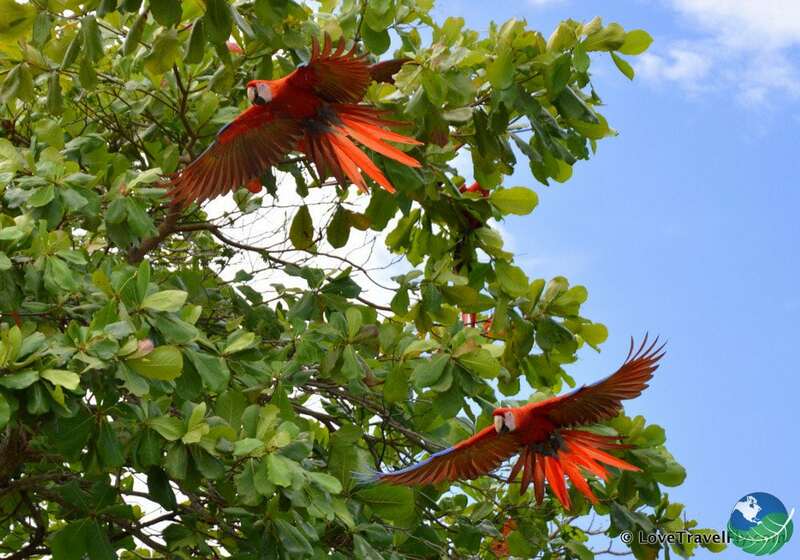 Ready for the best of tropical birding in the Caribbean? Let’s go! We will meet you personally at the airport and give you a guide to help with anything you need on you fantastic Best of birding trip in Cost Rica. 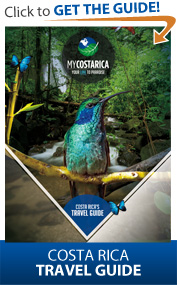 They will get you to your transportation and your birding journey in Costa Rica will begin. A private transfer will take you to your room at the Hotel Bougainvillea. You’ll quickly forget that you’re so close to downtown or the airport in San José. 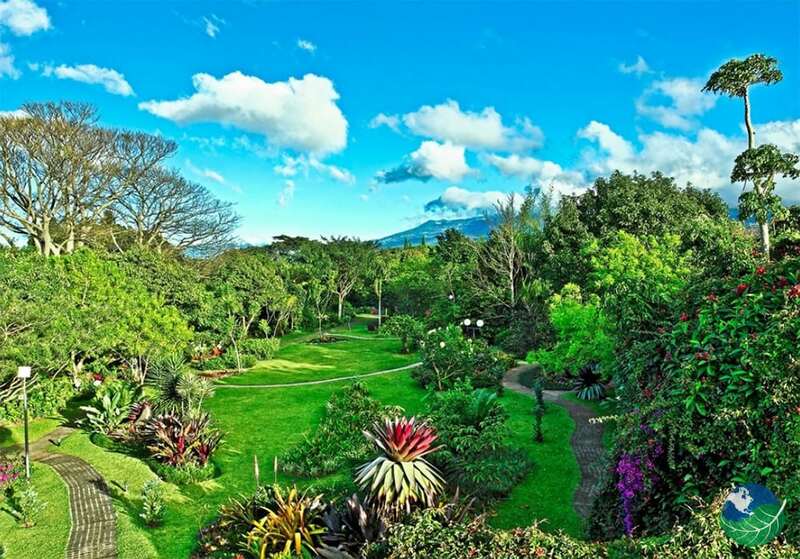 This hotel has extensive gardens dominated by mature trees and brightened by tropical flowers. Enjoy! On day two a Van and Boat Transfer will take you through Braulio Carrillo National Park, before arriving at Guapiles. You’ll then take a van ride to Pavona where you will board the boat. Getting to the Laguna Lodge is a lot of fun as you enjoy a boat ride on the Rio Suerte. At the Lodge you will be greeted with a refreshing cocktail and fresh towel. 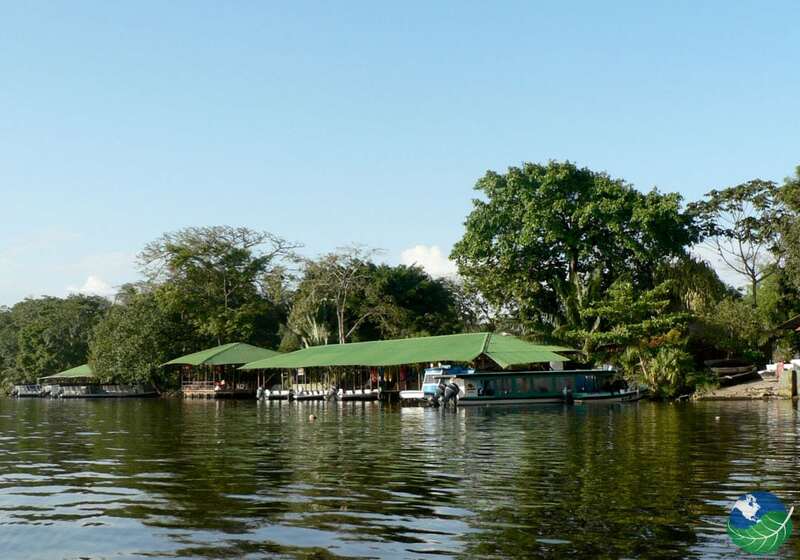 Then after lunch, you will have a tour of Tortuguero. Tortuguero is known as an amazing place to spot sea turtles but also a large variety of water birds! On day three a Boat and Van Transfer Depart Laguna Lodge and then change buses after lunch and head off to your next destination! A Rav4 will be waiting for you and you will drive from Guapiles to Turrialba. Enjoy the beautiful scenery along the way. Arrive at Rancho Naturalista located in the Caribbean 1⁄2 an hour away from the small town of Turrialba. The lodge is placed on 125 acres of untouched and protected Caribbean slope rainforest. There are plenty of trails to get lost in the beauty of nature. 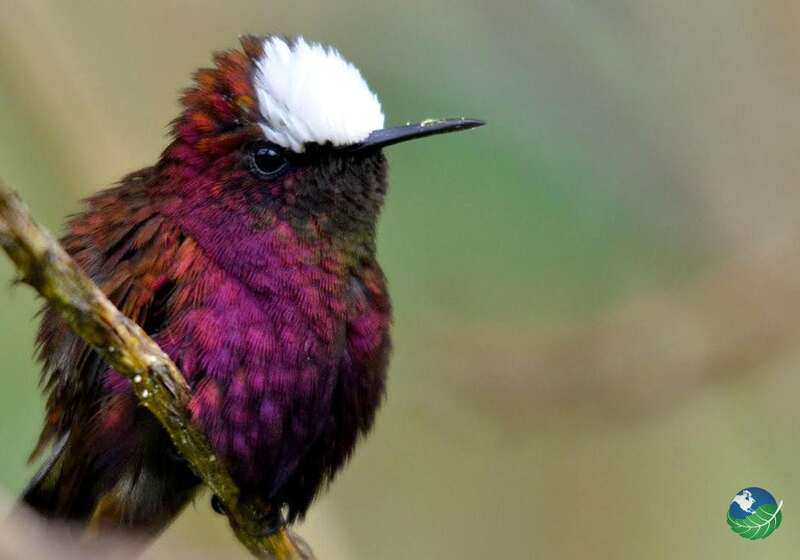 The forest contains two favorite parts for bird watching, Hummingbird Feeders, and Hummingbird Pools, giving you spectacular close-up views of the signature bird the Snowcap. Today on the Rio Tuis Valley Birding Tour you can hike the trail into the vast forest reserve. Next to the wide variety of bird species waiting to be scratched off birding bucket list, it is also the most reliable area in the country to try your luck at spotting the enigmatic Lanceolated Monklet. Experience the base of Cerro El Silencio on this Birding tour and whole day hike. Spot tanager flocks, possible Red-fronted Parrotlets, raptors such as both Hawk-Eagles and a host of other birds that are easier to spot here than at Rancho due to the higher altitude. Now drive from Turrialba to Cahuita or Puerto Viejo de Talamanca. Enjoy the beautiful scenes of the route going through the mountainous region until you hit the coast. There you will stay at the Shawandha Lodge. It is simply unique with wilderness plays, ecological options, and adventure activities. Have a great time at the lodge without crowded ours so you can have a better birding experience. 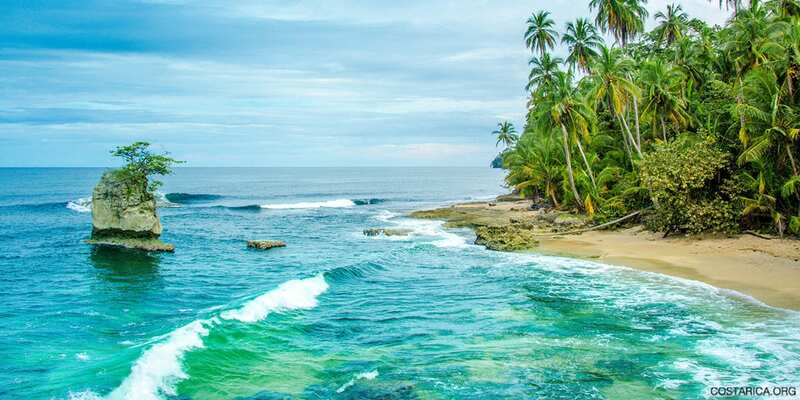 Enjoy a fantastic tour of the unique Gandoca-Manzanillo Wildlife Refuge, one of the most beautiful protected areas in the country, where you will see many wild inhabitants of the rainforest including toucans, monkeys, sloths, caimans and many others. You will be picked up in the morning at your hotel in Puerto Viejo or Cahuita. You will be brought to Manzanillo where you will meet your guide who will take you on an about 4 hours jungle adventure. There you will spot a variety of vegetation as well as plenty of birds like macaws such as the green macaw and scarlet macaw. Today you leave the Caribbean area to go to the city of Alajuela. On the way, you drive through the Braulio Carrillo National Park and part of the capital city. Enjoy the ride! Once there stay at the Courtyard by Marriott it offers style, convenience, and value close to downtown. Located just 5 minutes from the Juan Santamaria San Jose Airport Costa Rica. Relax after a busy trip and look at all your beautiful birding pictures. Although it is the last day, it doesn’t have to be the last trip! 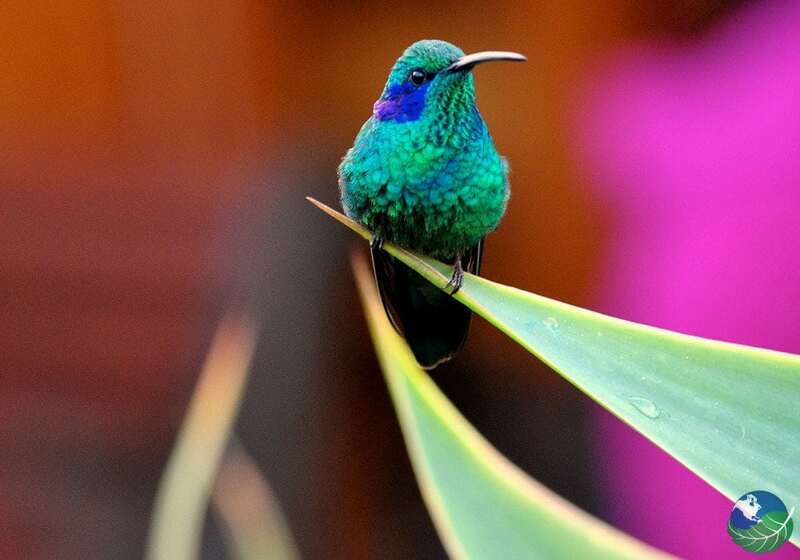 There are more types of Costa Rica Vacations to enjoy and more birding locations to travel to. Visit us again soon!